Is your family a GAA clan? 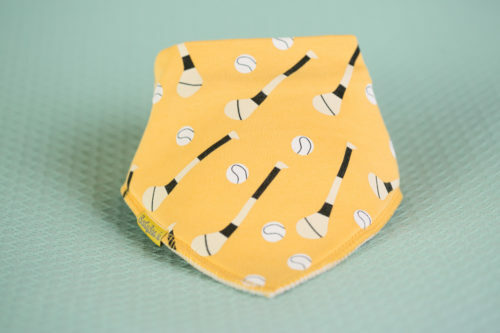 If so then you need to check out these adorable bandana bibs from Irish company BabyBoo. The bibs come in a range of colours so your baby can wear their county colours with pride. Suitable for babies and toddlers aged from newborn to three years, these bibs are super absorbent and easy to wash. When my daughter was little I was giving some BabyBoo bibs as a gift and they are still my favourites out of all her bibs. Not only are the colours and designs bold but they actually keep her chest dry when she's going through a bad teething spell. 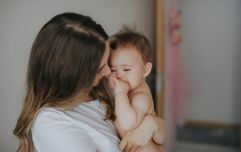 BabyBoo's GAA mad organic cotton DribbleBoo bandana bibs are €5 each but discounts apply when you buy more than three. 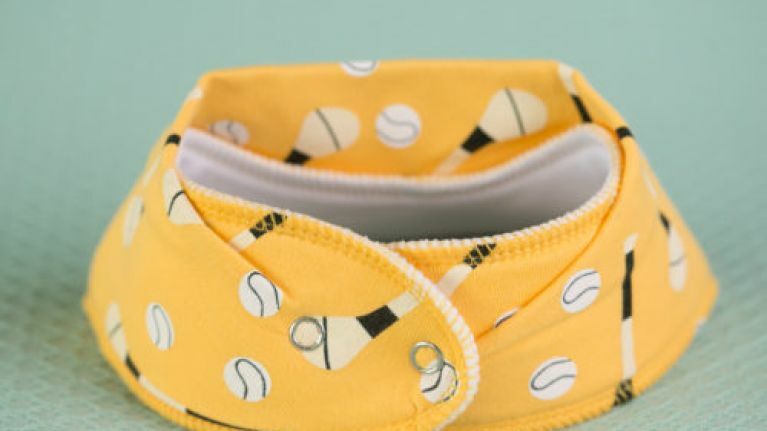 Pop on over to BabyBoo.ie and let your baby be the envy of everyone at your next county game. Free shipping applies to orders over €30 and international shipping is available.